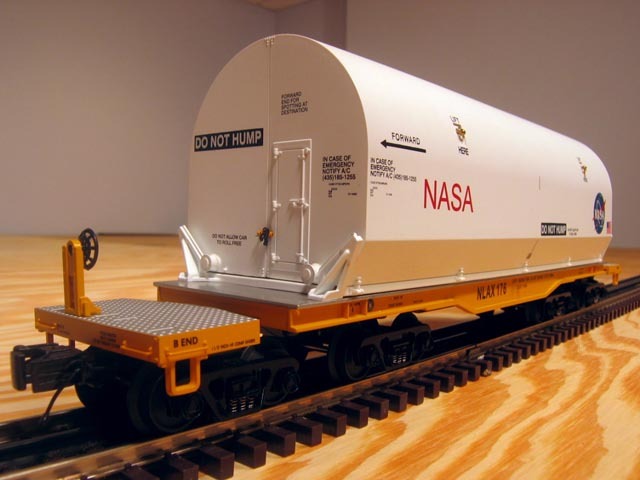 I've developed an interest in NASA rolling stock for some reason, so I picked this up from The Train Loft. It's very nicely decorated and stands out in a crowd. Made in 2006, added to my set in December 2007. 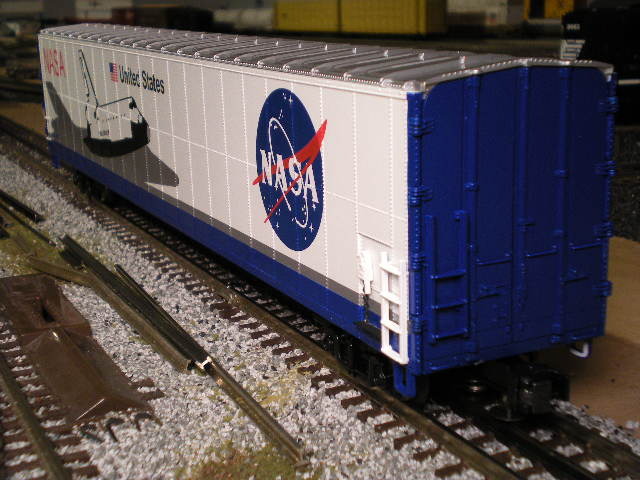 I found one of these at the Train Loft in North Carolina and thought it would go well with my small but growing collection of NASA related trains. Made in 2005, added to my set in November of 2008. From the 2006 vol. 2 MTH catalog, this wasn't originally part of my order but I liked it so much that I picked it up once they shipped. I like it mainly because it's just unusual. 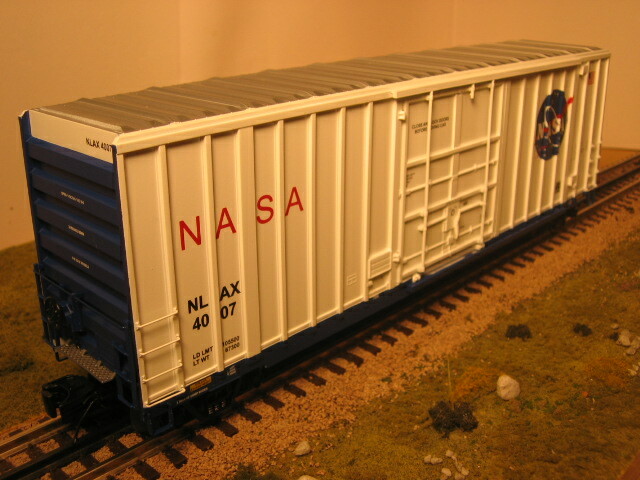 I will probably add a few other NASA cars to my collection before too long. 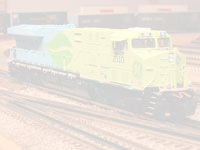 This is a 2006 model, added to my set in April 2007.